Software-defined principles for application services are revolutionizing load balancing strategies. 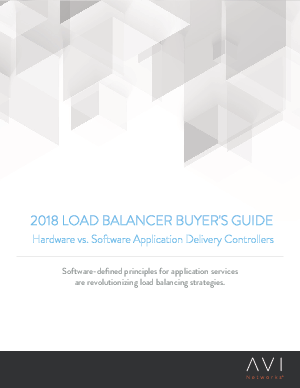 This year's load balancer's guide is based on research, best practices, and conversations with teams at over 180 Global 2000 companies. Download the guide to assess your current capabilities and understand where your priorities and focus areas should lie.